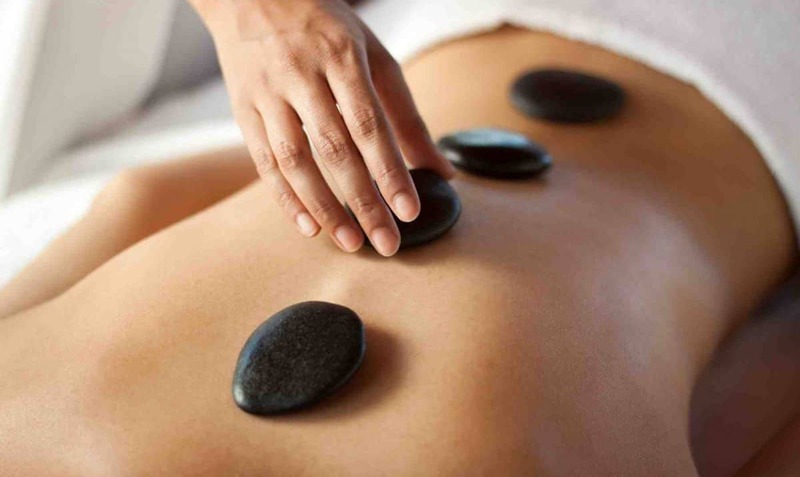 SPA Stone therapy - massage with stones, massage with hot stones. What will give your health stones? Massage with stones - and you will forget about pains in the joints, back and neck pain, anorexia and bulimia, stresses, problems with digestion, depression, fatigue, headaches, insomnia. Chakroterapiya - a very pleasant procedure, it will help you relax, cleanse you of unfavorable energy and direct the flow of your internal energy into a creative channel. Chakroterapiya will help change your life, filling the soul with joy, and the body with health. The result of the work done will be personal well-being and a full life in harmony with their nature, their loved ones and the world around them. Chakroterapiya - work with human energy centers in order to awaken and purify the chakras, freeing the body from energy clamps. Chakras are the energy centers of the body. In Chinese medicine, they are called oceans and seas of energy, in humans there are seven (basic). Our chakras can be blocked by any emotional state - such as shame, fear, lies, sorrow, guilt, anger, anger, rage, disappointment, resentment. Similarly, chakras are blocked by various illusions and attachments. Makes the human body more viable, because the actively working chakra has a beneficial effect on the adjacent organs of the physical body, harmonizing their activity. Raises the moral, ethical and spiritual level of a person. At the same time, the higher the chakra is located, the higher the moral, ethical and spiritual level the person achieves as a result of the opening of the chakra. Reveals extrasensory abilities (forces of super-possibility - Siddhi). The kind of these abilities depends on the presence of energy flows between one or other chakras, that is, the opening of certain chakras. The human body is a single system in which health, destiny, character, and psyche are inseparable.